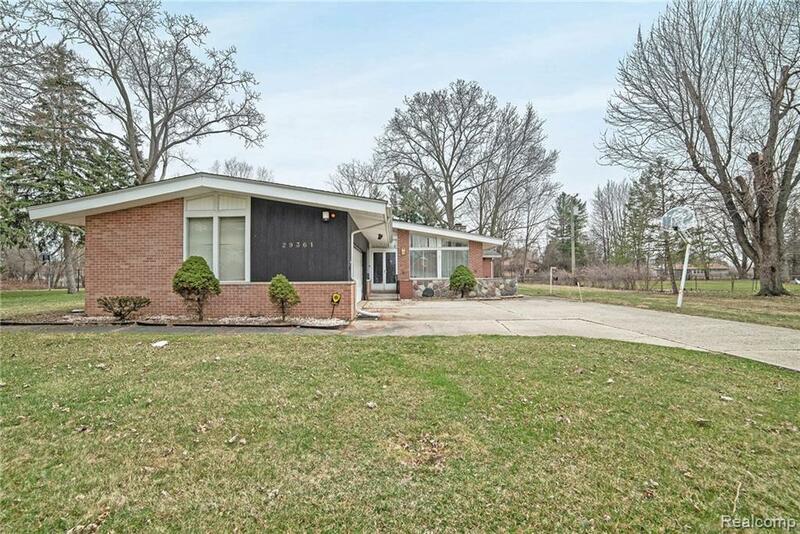 Private park-like setting for this Southfield sprawling ranch. Open lots in the Murray Estates Subdivision along with this .92-acre property line Murray Crescent Drive. 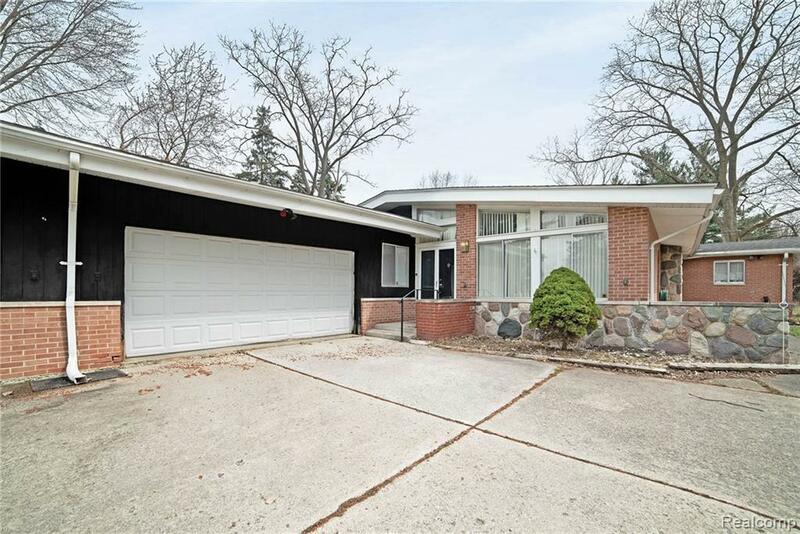 Open floor plan with large addition consisting of family room and master bedroom suite. 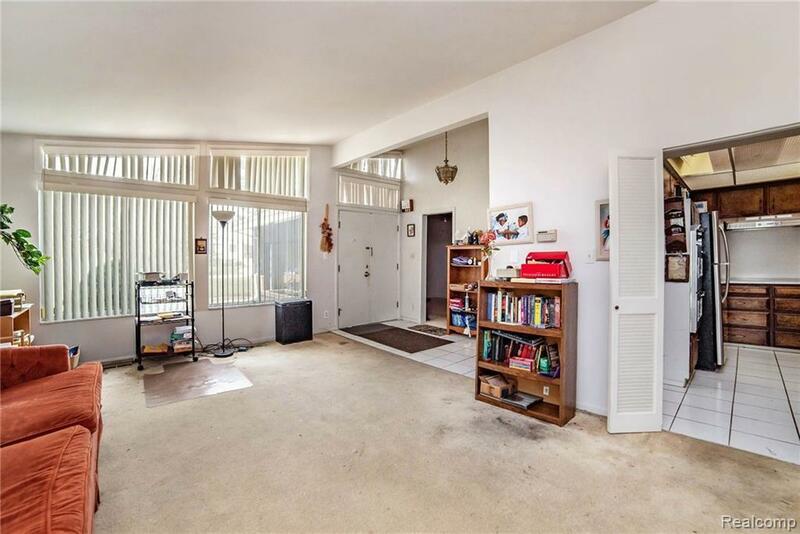 Door-walls leading to patio and spacious and private backyard. 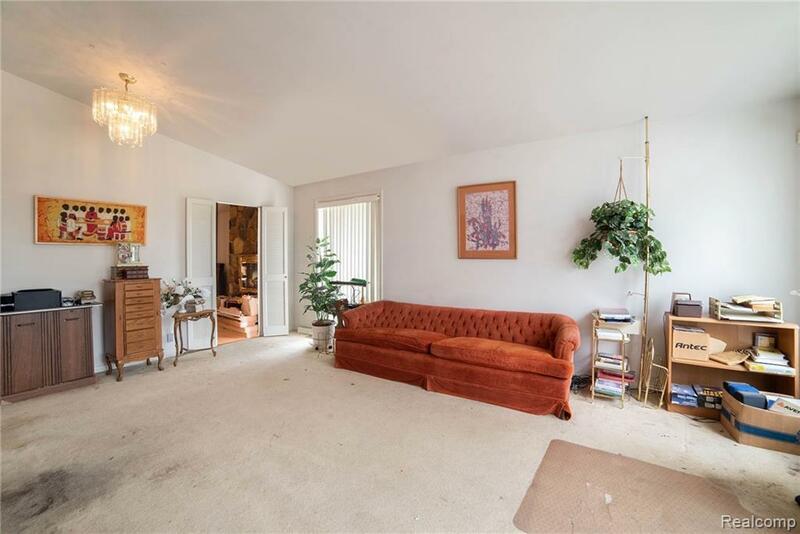 Formal living room and dining room which sits between two kitchens. All four bedrooms are on the first floor level and a second bedroom has its own bathroom. Wood floors in Family Room and Dining Room. Traditional front elevation with side entry 2-car garage. This home is ready for the new owners touch. Listing courtesy of Prosperous Properties Llc.